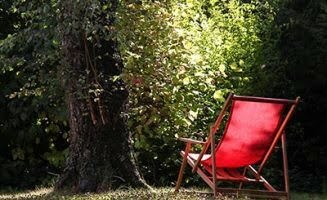 South London is one of the best places to live if you want to balance the buzz of city life with more peaceful scenery. With an abundance of parks and plenty of stylish hangouts, the south side of the Thames is ideal for young professionals. And, with ever-growing transport links into Central London, you’ll only be a moment’s ride from London’s coolest hotspots. 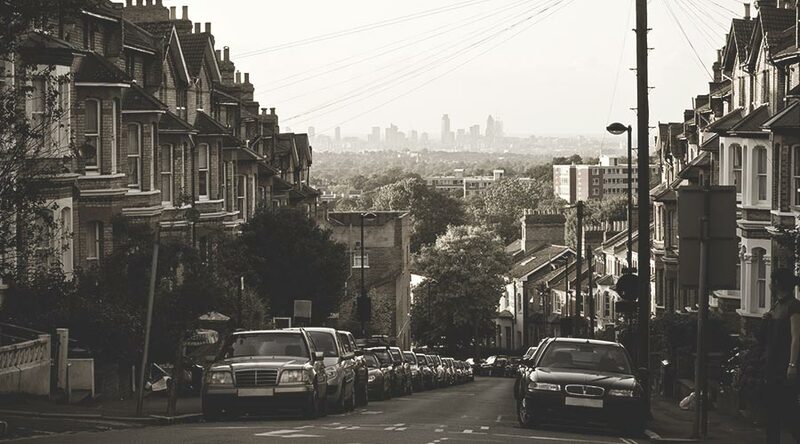 So we’ve hand-picked ten of the best places to live in South London. 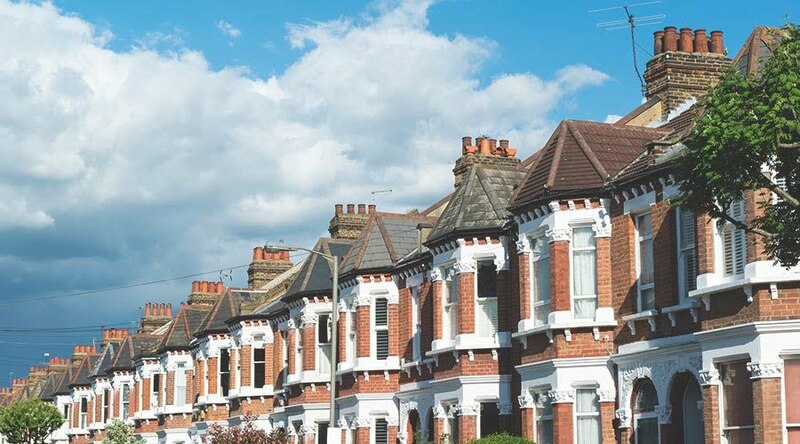 Clapham has become one of the most vibrant areas for renters. 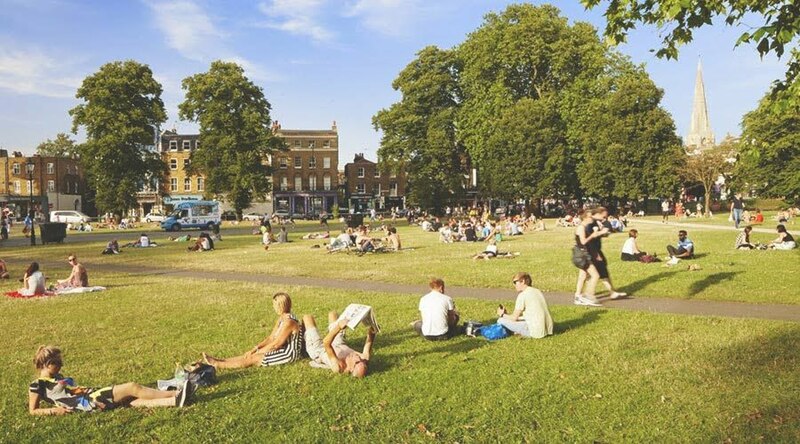 There’s a whole host of pubs, bars and restaurants to explore, whatever your tastes, not to mention the 200+ acre Clapham Common, which is an ideal spot for some peace and quiet or to relax with friends over the summer months. The Clapham North and Clapham Junction areas are home to a younger community; the great transport links make it easy to get into many areas of Central London. 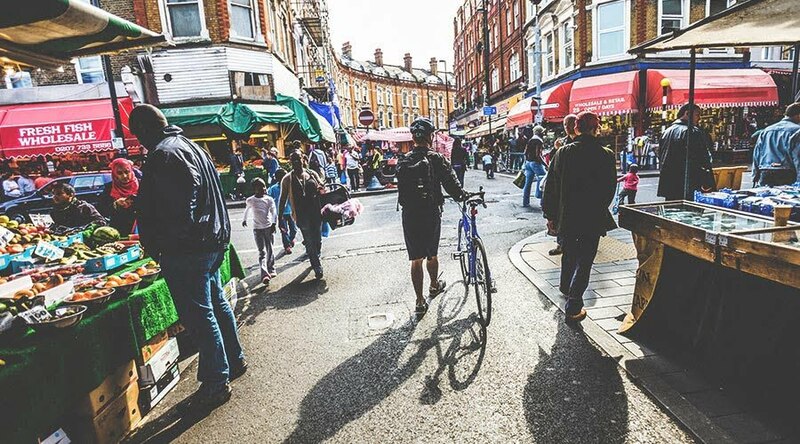 You’ll also benefit from the bustling Clapham High Street right on your doorstep and the Saturday food market on Venn Street. For those looking to escape the busyness of the city, Greenwich is a leafy retreat in comparison to many of London’s more hectic areas. Yet its Zone 2 location makes for a convenient commute. It’s just an 8-minute commute from Canary Wharf and a 14-minute commute to the City via Cannon Street station. Within Greenwich, you can expect green spaces, history, culture, a growing independent businesses scene, and a community-minded Cotswolds town vibe all wrapped up in one. Right on the banks of the Thames, you’ll be treated to some of the prettiest views of London – yours to enjoy in a riverside bar or perhaps from your brand new apartment in Union Wharf. Greenwich Park (one of London’s biggest Royal Parks) makes for the ideal running, picnicking and dog-walking spot; or enjoy the many delights of Greenwich Market and the mix of traditional pubs and luxury foodie hangouts. Despite its mixed past, Brixton has turned into one of London’s most up-and- coming areas. 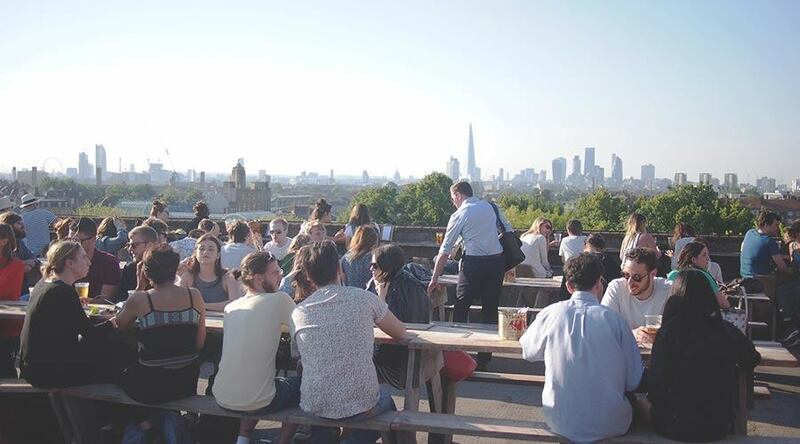 Over the years the area has attracted a growing artistic and musical scene and it offers one of South London’s more lively atmospheres for those wanting a vibrant nightlife. Located along the Victoria line, you can benefit from good transport connections to Central and North London. 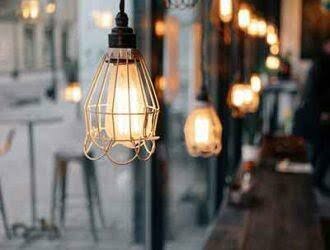 You’ll also have plenty of trendy hangouts right on your doorstep. Choose from the endless stream of cafés, head to the iconic Ritzy Picturehouse for a culture fix, or wander the stalls at Brixton Market for some of the best food choices. Welcoming a new generation of young professionals, Crystal Palace offers a nice mix of social haunts with more of a small-town feel. 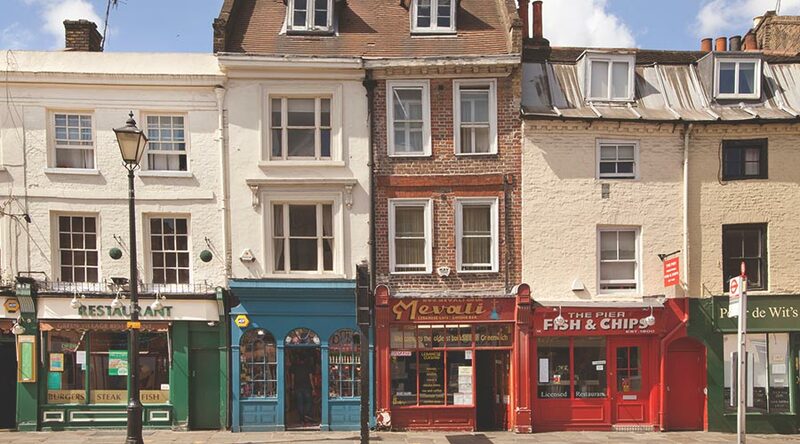 Simply head to ‘The Triangle’ for your choice of trendy pubs, cool cafés, and unique independent boutiques. This hilly area is also home to Crystal Palace Park whose beautiful gardens offer a tranquil spot to unwind. Or if you’re looking to kickstart your active regime, you’ll benefit from the National Sports Centre, one of the biggest centres in London. Although a little further out, Crystal Palace offers good Overground transport links into the both Victoria and London Bridge. For those yearning for the leafy, Thames-side locale with a short commute, Battersea could be for you. It’s just one stop into Victoria from Battersea Park station and just two into Waterloo. 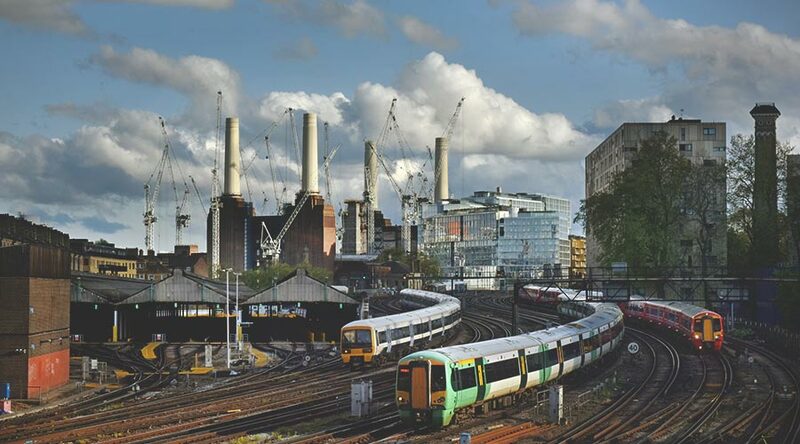 It’s even set to benefit from a new Tube station – Nine Elms – from 2021. There are hundreds of new properties for sale popping up around the iconic power station, giving you a choice of modern developments along the riverside. The leafy Battersea Park offers more than just a green space; there’s a regular programme of art exhibitions and festivals to enjoy. Or you can indulge your creativity at Battersea Arts Centre with its unique cultural line-up of theatre, cinema and art. If you are looking further afield, Dulwich is a more rural area of South London. The old-world charm means that there are a number of Georgian, Victorian and Edwardian properties available for renters, rather than modern apartments. Although the area has no Tube station, you can hop on the nearby Overground trains or buses, so commuting needn’t be problematic. One of the gems of the area is Dulwich Park, which is a true oasis of calm, whether you’re picnicking or want to stretch your legs. The area’s foodie scene is on the up too, so if you’re looking for a brunch date place or a fancy restaurant, you’ll be spoilt for choice. Often underrated, Peckham has a vibrant art scene and a cooler, relaxed vibe in comparison to some other areas. Much like Brixton, the area has grown into a bohemian hotspot with trendy haunts such as Frank’s Café and Peckamplex Cinema worth a visit. The area benefits from a number of period-property conversions into modern apartments, as well as the pictorial Peckham Rye Park. Peckham is well served by the Overground; you can take a train from Peckham Rye or Queens Road Peckham and be at Victoria in just 20 minutes. 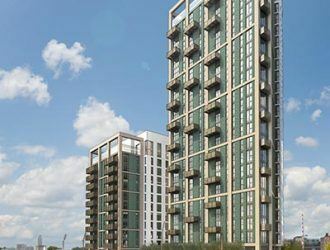 Boasting an abundance of modern riverside apartments alongside leafy Victorian and Edwardian houses, Wandsworth in South West London something to suit all tastes. 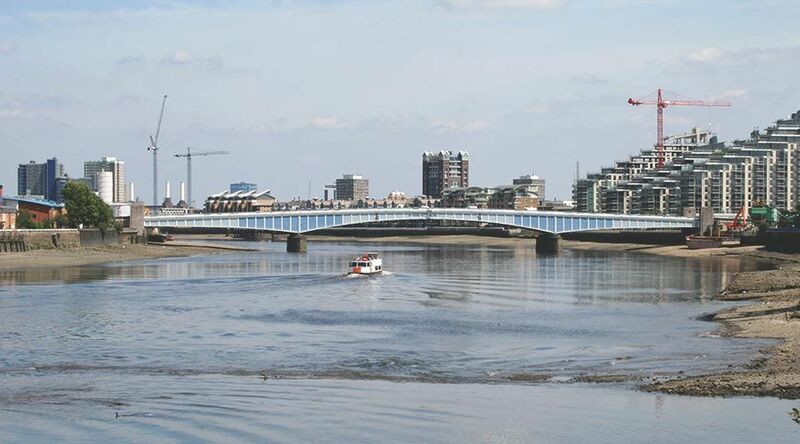 The area is lined by high-end boutiques, stylish pubs, and independent cafés, not to mention picturesque views over the river, making it a well sought-after area by young professionals. The area has one main Tube station: East Putney on the District Line, which is about a 25-minute walk from the centre of Wandsworth. But you’ll be able to hop on a National Rail train from Wandsworth Town for a 15-minute journey into Waterloo. Among South London’s most up-and-coming areas, Herne Hill has grown in popularity over the last few years. Located just south of Brixton, the area is catered for by strong transport links – so you’ll still feel close to the city and enjoy a quick 10-minute commute into Victoria. Herne Hill also delivers a good mix of green spaces and social hangouts. Brockwell Park is the ideal spot for dog-walkers and runners. 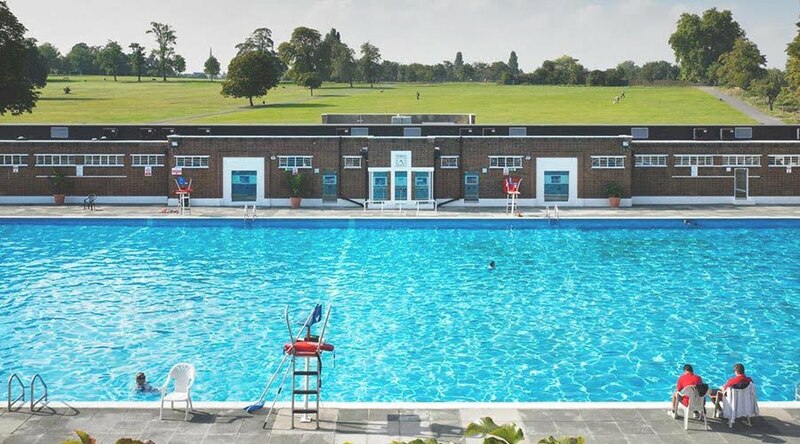 Or head next door to Brockwell Lido, one of London’s most popular outdoor pools, for a dip over the summer. And the Farmers’ Market is a great place to pick up your weekly groceries or a delicious artisanal treat. 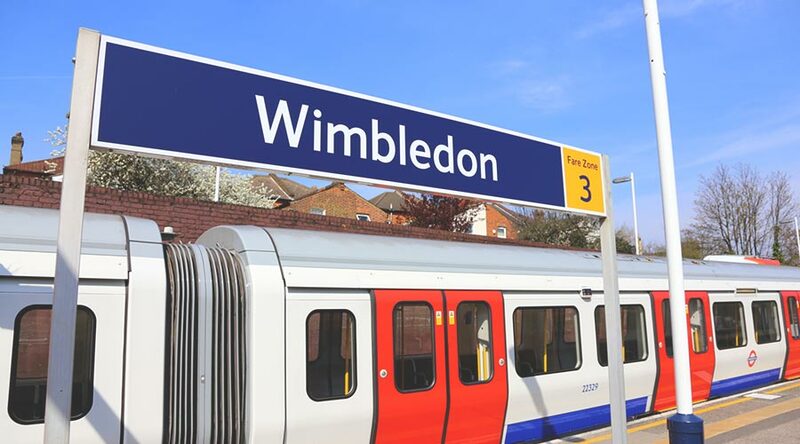 It may be associated with its famous tennis club, but Wimbledon is also a popular place to live in South London; especially for young families. The rural area has plenty to offer, tennis racquets aside. You’ll find quiet, leafy areas to unwind, as well as a host of multicultural restaurants, independent cafés, a buzzing nightlife scene and plenty of family homes. You can expect premium property prices comparable to more central locations like Clapham and Putney, but Wimbledon charms with its residential boulevards and the sprawling 460+ hectares of Wimbledon Common. You also have a choice of two Tube lines: the District Line via Wimbledon Park or Southfields station, or the Northern Line via South Wimbledon station. So there are ten of the best places to live in South London. If you think we should add your favourite South London spot to this list, tweet us at @EssLiving. 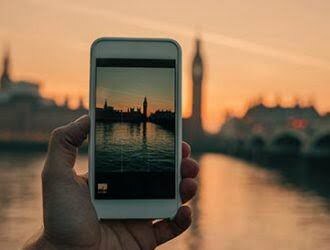 Or if you’re still undecided which area of London is for you, read our guide on the best places to live in London.